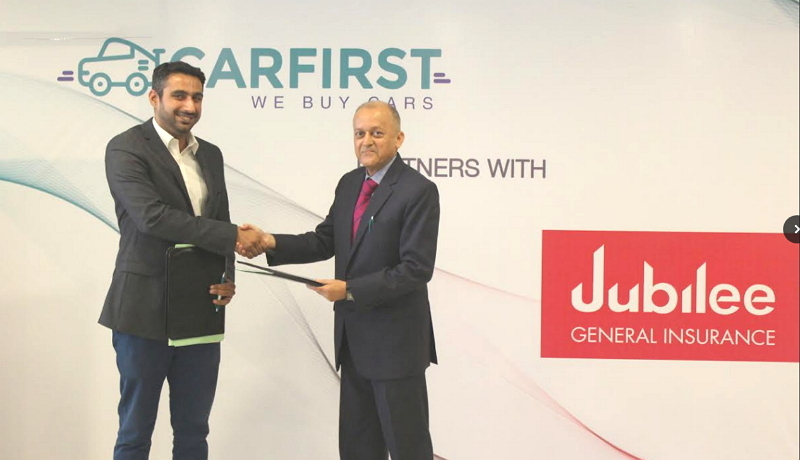 CarFirst -Pakistan’s leading used-car trading platform has entered into a cross-selling partnership with Jubilee General Insurance for sale of auto-insurance to its customers and its strategic partners. The agreement signing ceremony was held at CarFirst’s Head Office on 12th September 2017. Auto-insurance will be available at all CarFirst purchase centers from 1st October, 2017. The aim of this partnership is to provide customers relief from exorbitant repair costs for accidental damage, vandalism, or theft by facilitating them with Jubilee auto-insurance. Keeping in view the number of cars and car parts stolen past year, collaboration with Jubilee general insurance will benefit CarFirst’s customers by providing them with safe insurance. This collaboration is the first of its kind in the second-hand car market, and will pave the way for many exciting new auto-sector products and services to be made available at CarFirst. Jubilee General Insurance’s partnership with CarFirst would enable potential car buyers to obtain hassle free insurance along with the purchase of their car. 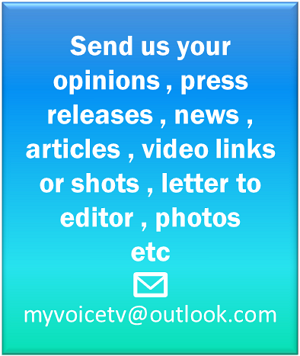 Auto insurance is often perceived as an extra expense and a tedious task to acquire but this collaboration, in the longer run, will add value and safety for its customers by meeting their required needs. CarFirst provides car sellers a safe and hassle free process to get their cars inspected and sold at a fair price. CarFirst also provides a first of its kind online auction platform for used-cars in Pakistan. CarFirst’s App provides their private network of strategic partners the fastest way to find the perfect car that fits their buyers’ needs.